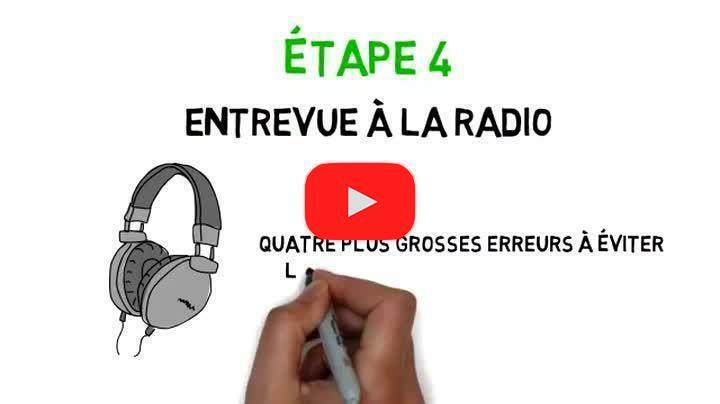 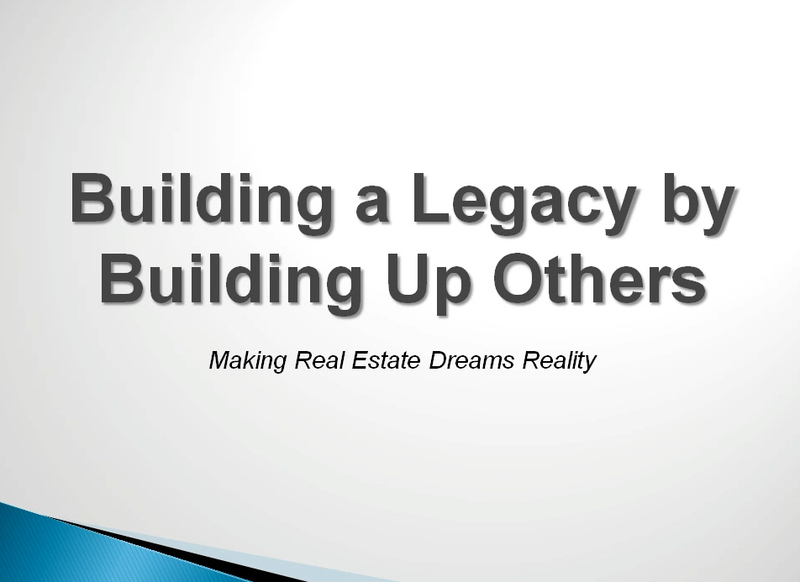 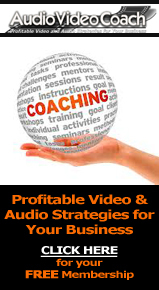 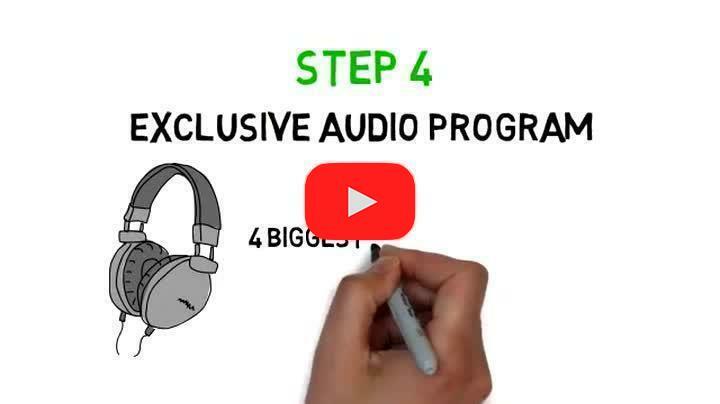 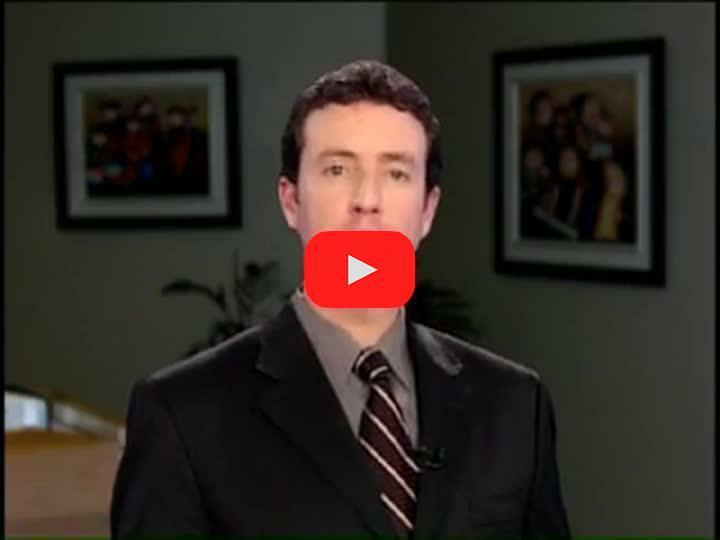 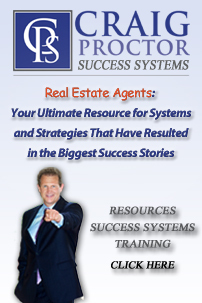 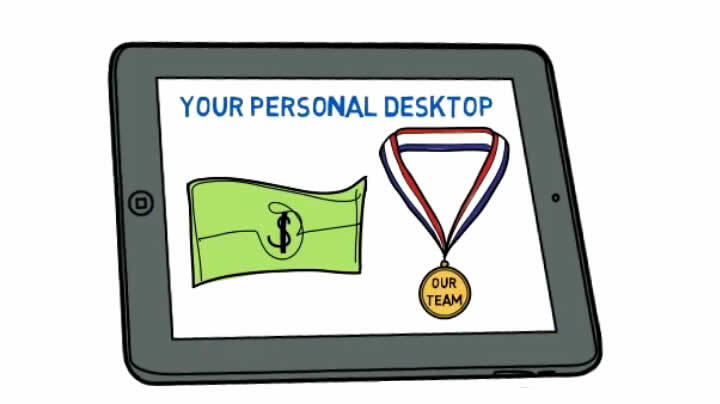 I wanted to share with you a new Video Podcast � hot off the press; a best practices session that I just conducted with CP Millionaire System Head Coach Todd Walters. 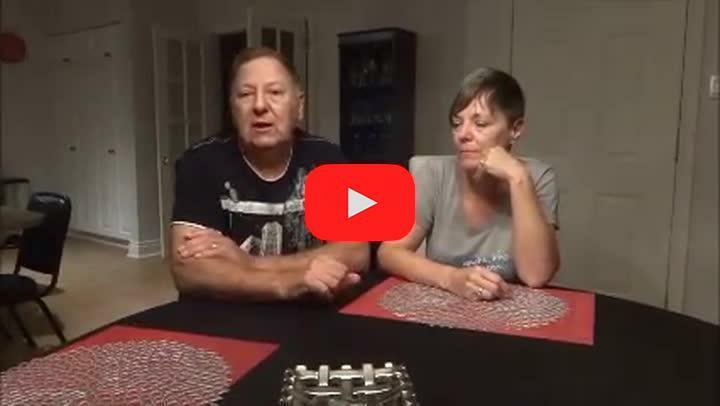 Joining us is Sandy Casella, a top CP Millionaire System member from Mississauga, ON, just outside Toronto and Bill Watson a long time top CP Millionaire System member from Denver. I had the privilege of having Todd Walters join me to moderate and dig deep with questions on best practices for getting more listings. 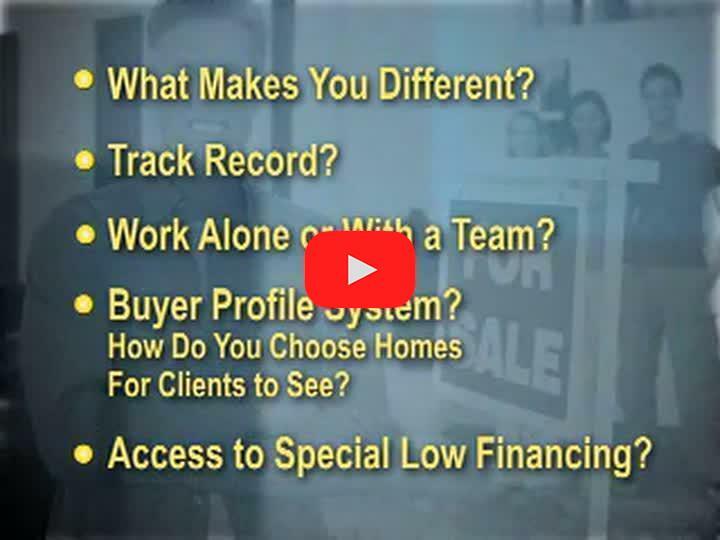 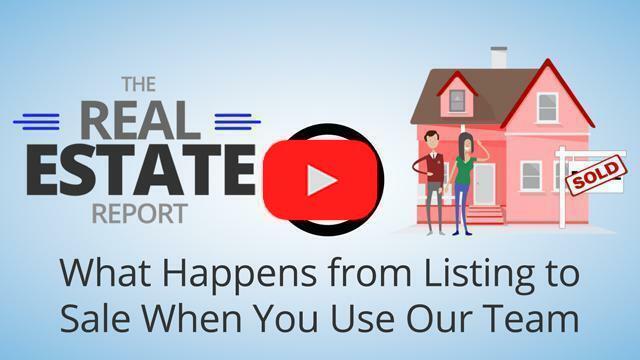 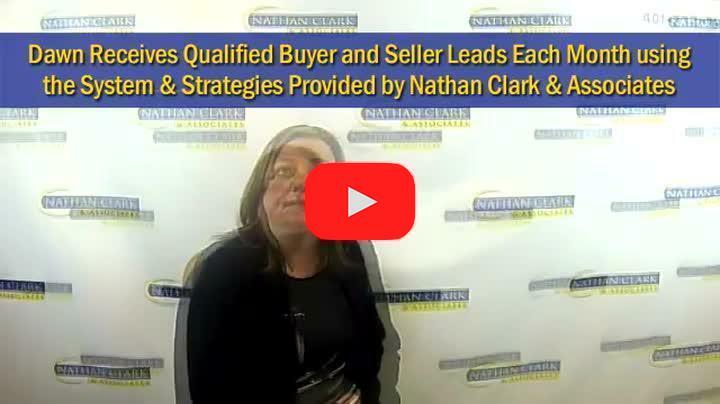 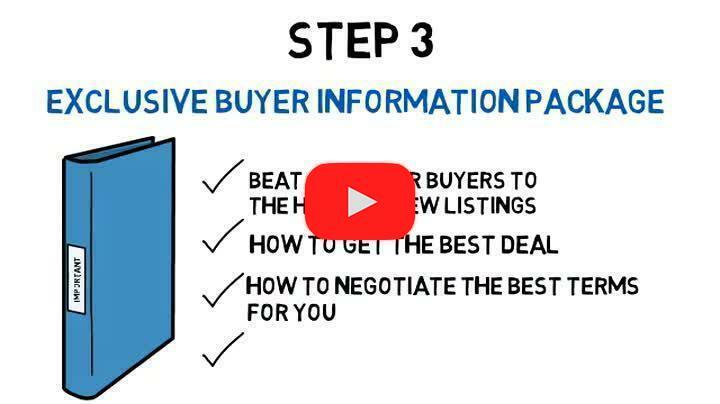 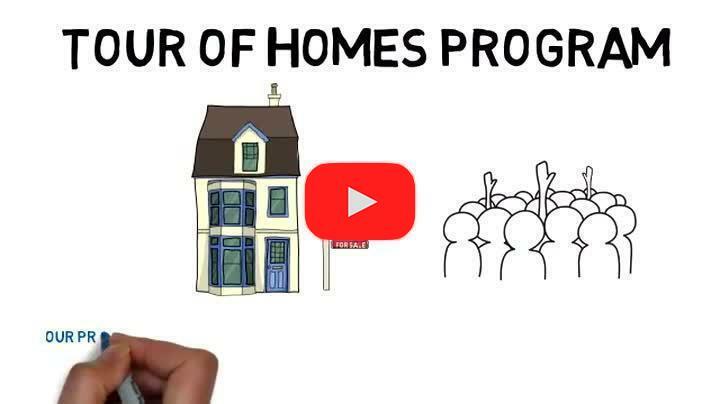 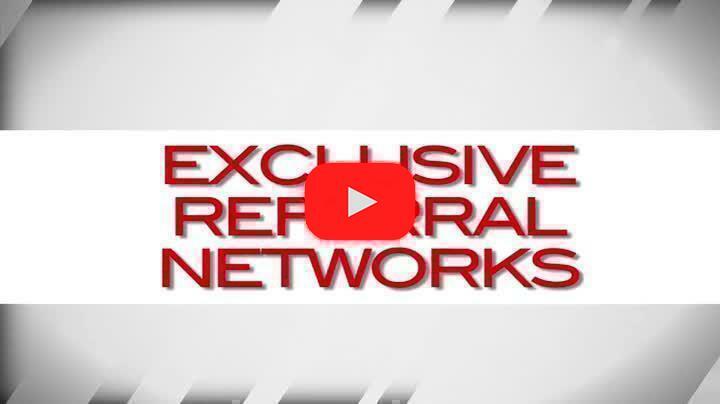 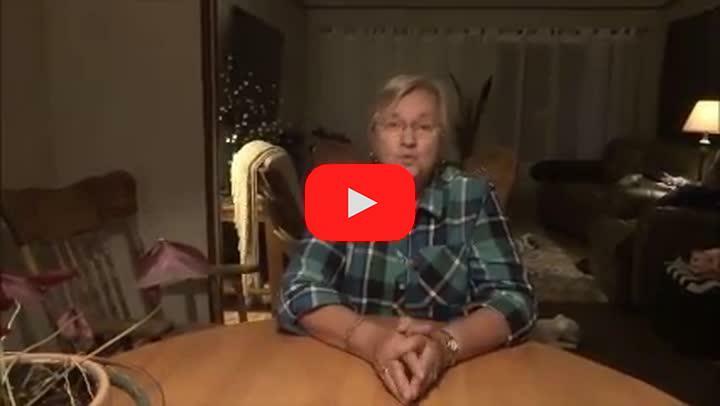 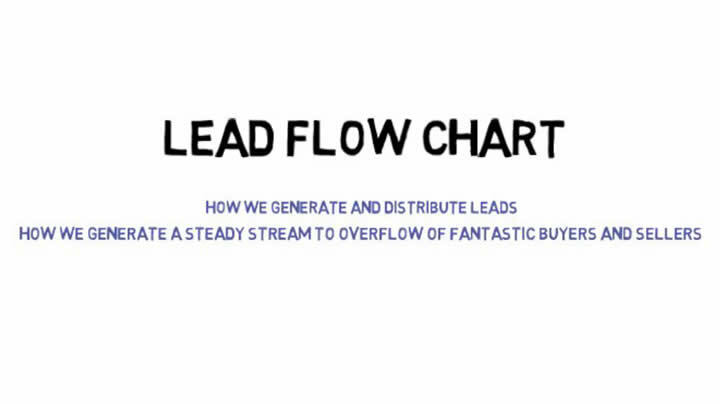 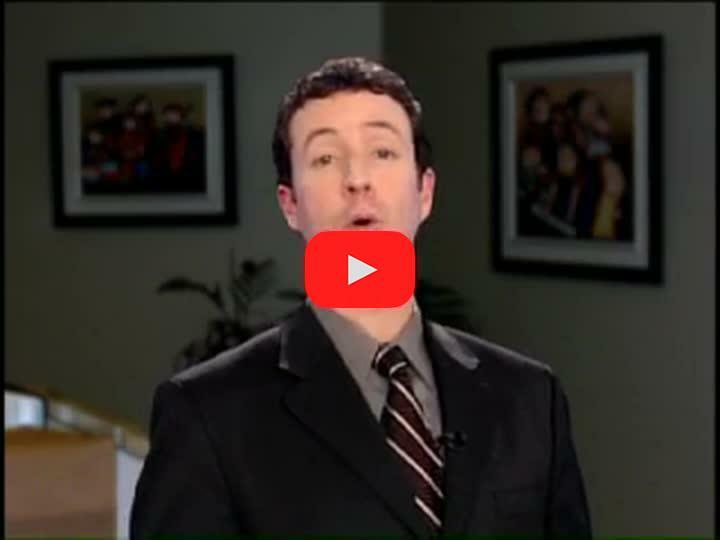 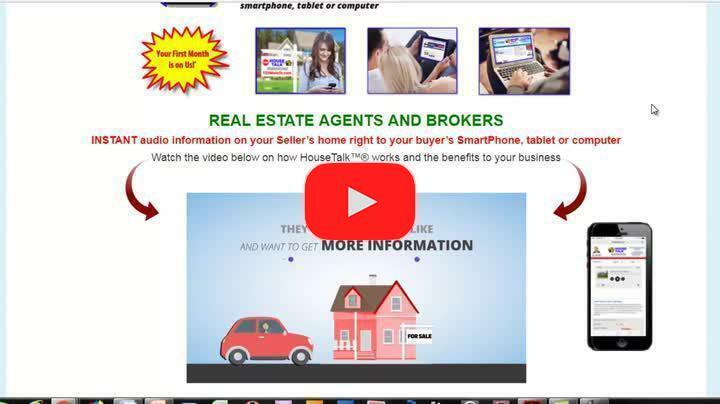 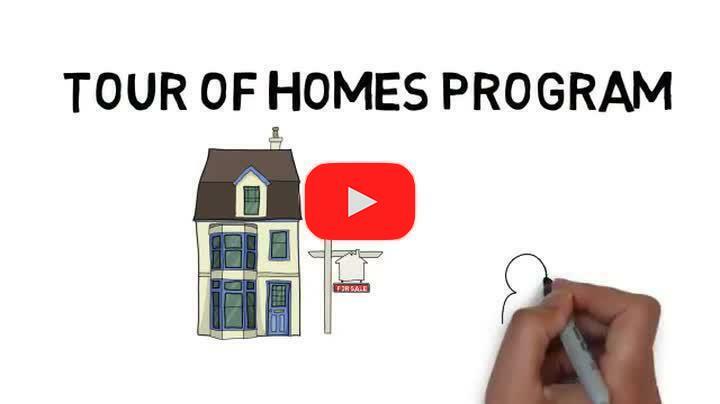 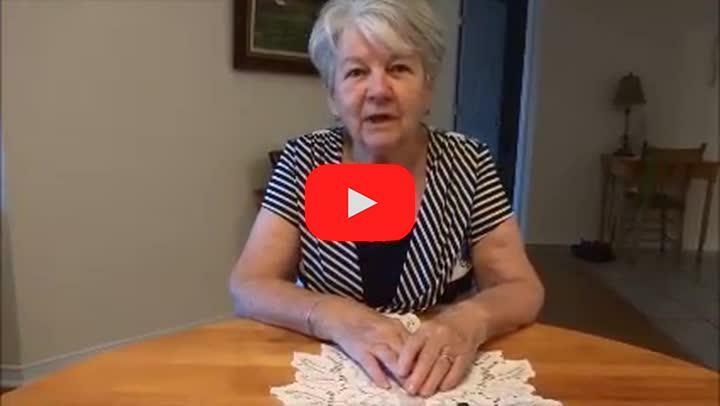 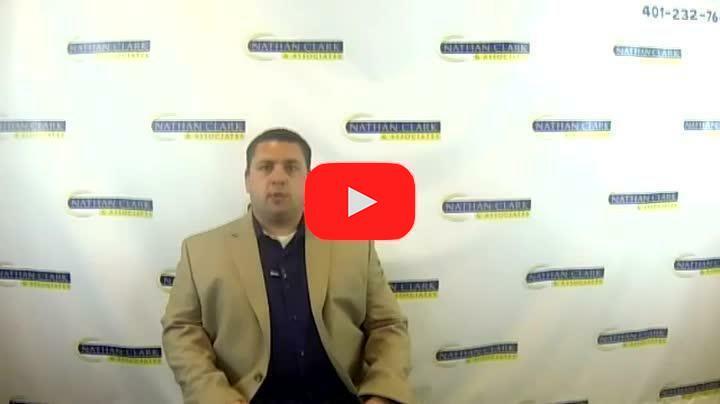 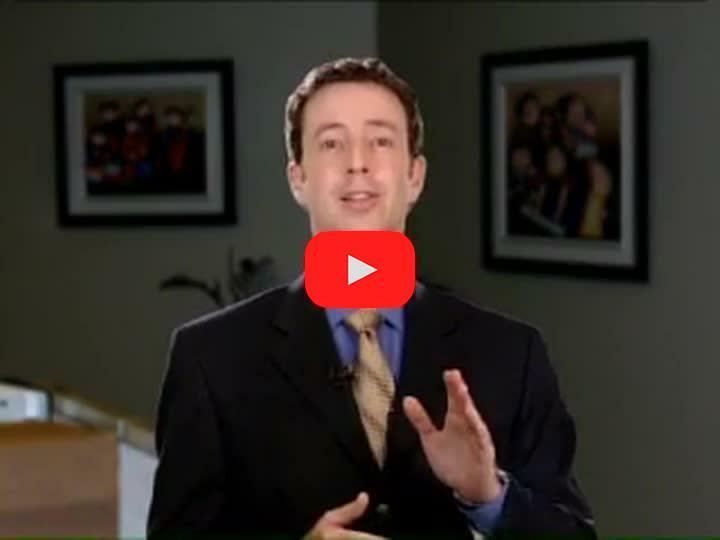 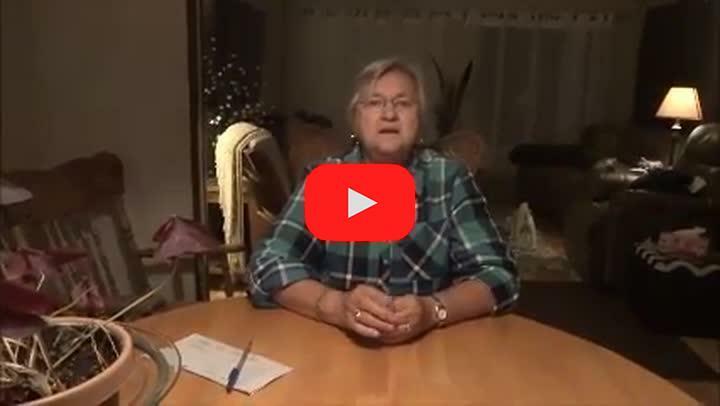 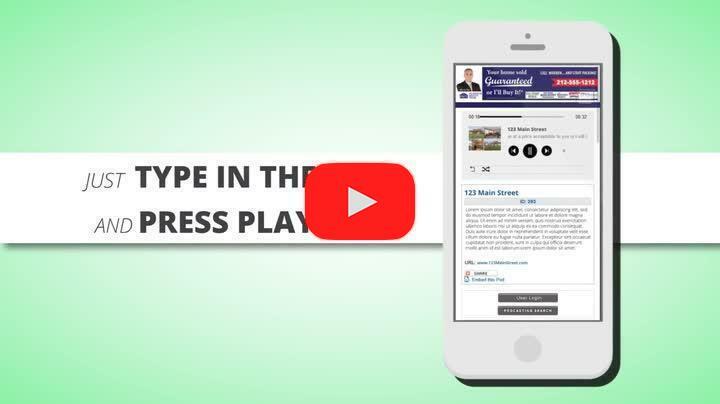 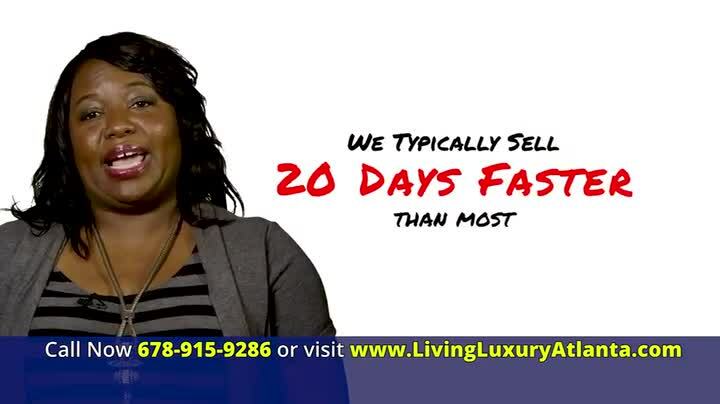 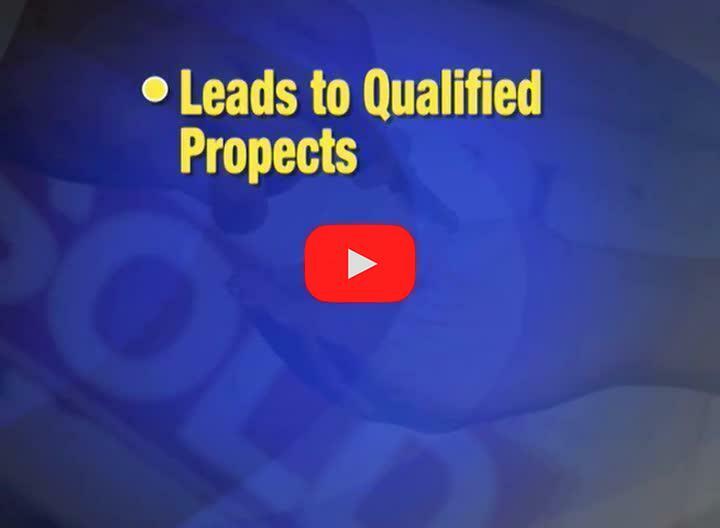 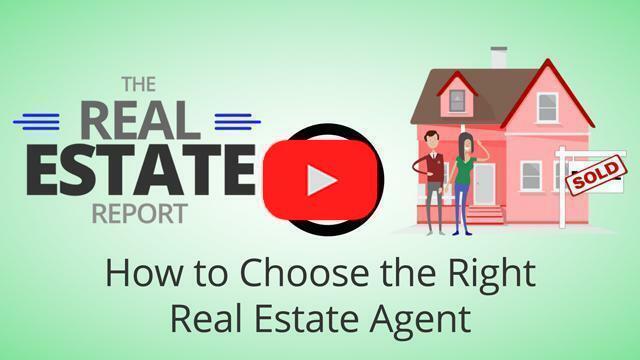 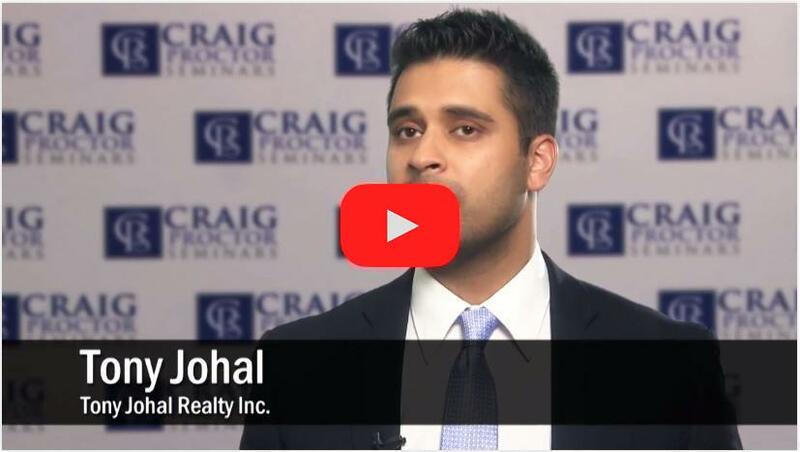 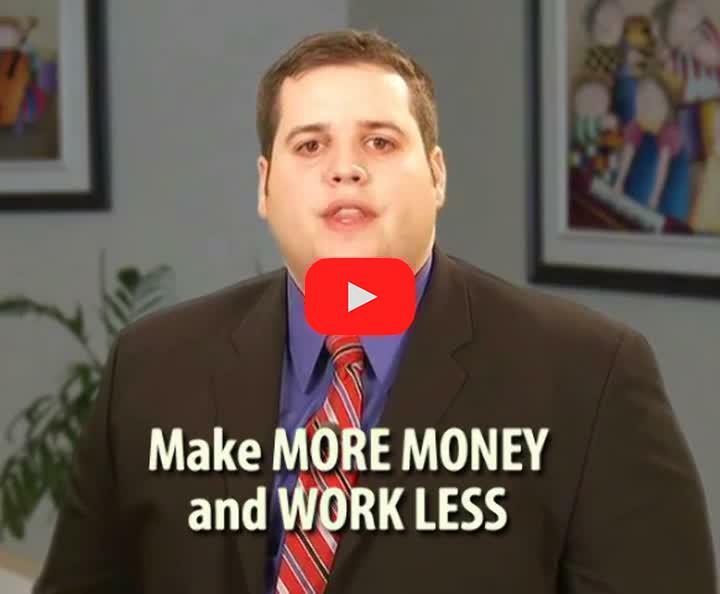 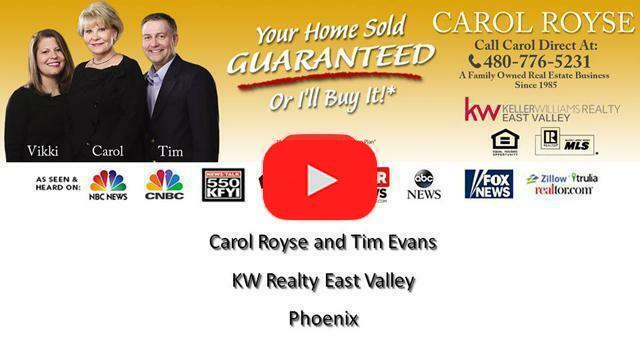 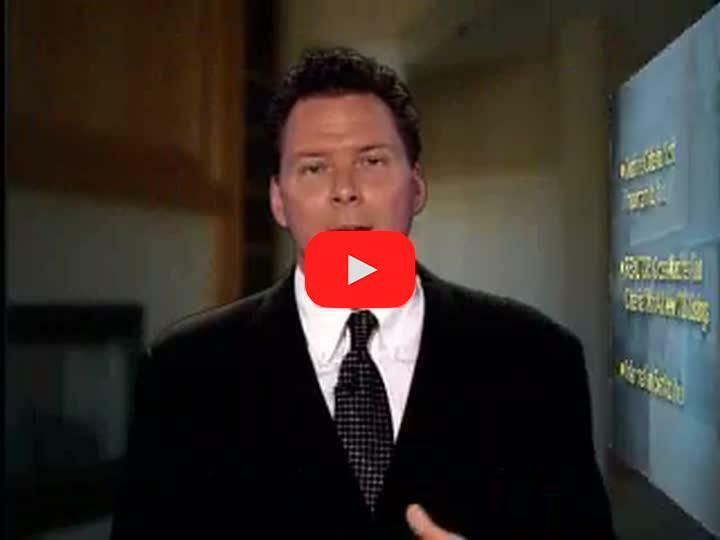 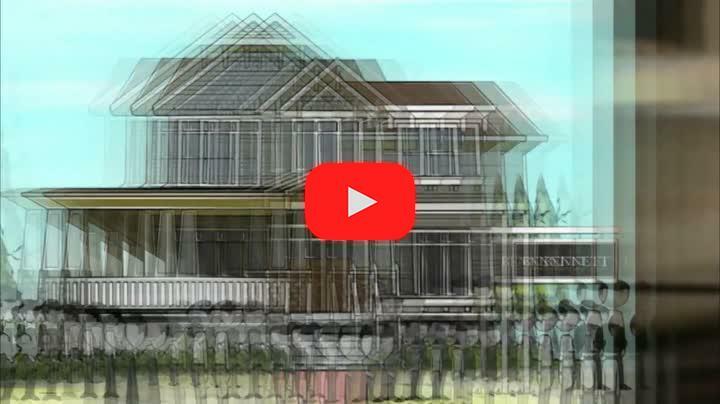 In the video you will see in detail how to get more listings with signage and then leveraging those listings to get more listings with HouseTalk®™.